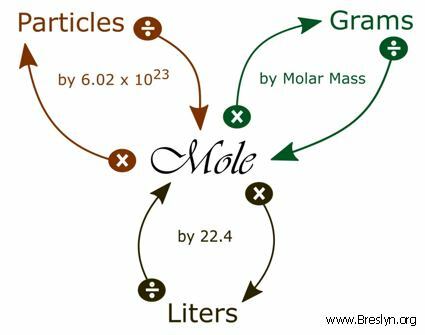 In this video you'll learn to use the mole map to visually build a plan to convert from moles to grams with six typical mole to grams conversion problems. At first, use the mole map to set up and solve problems. Always plan problems so you can cancel units. Over time, shift from using the mole map to using conversion factors.